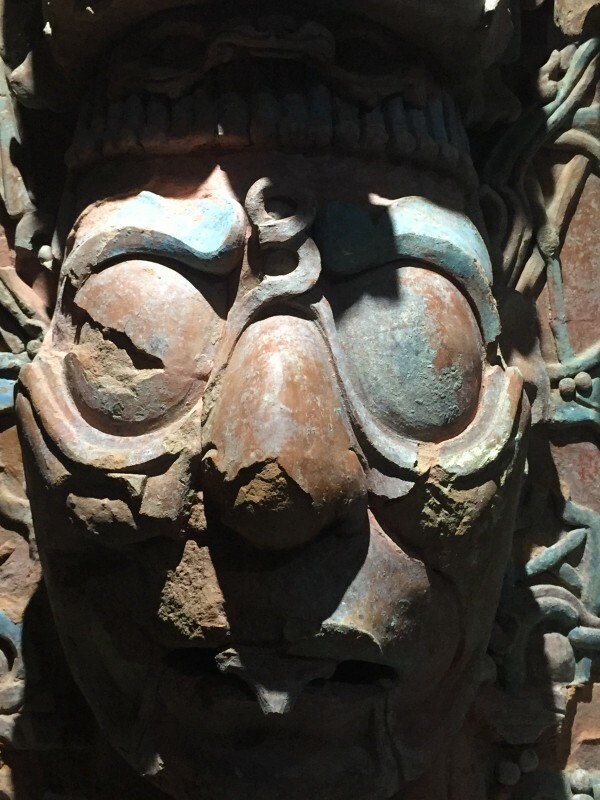 I recently returned from a fascinating trip to Mexico, where I toured many Olmec, Toltec, Mayan and Aztec archaeological sites. While exploring these amazing places is not unusual, I suspect that few have investigated them for evidence of bee veneration. I am pleased to say that what I discovered exceeded my expectations. While the bulk of my findings will be featured in future articles for the Heretic Magazine, I would like to share one observation that I think is quite astonishing. 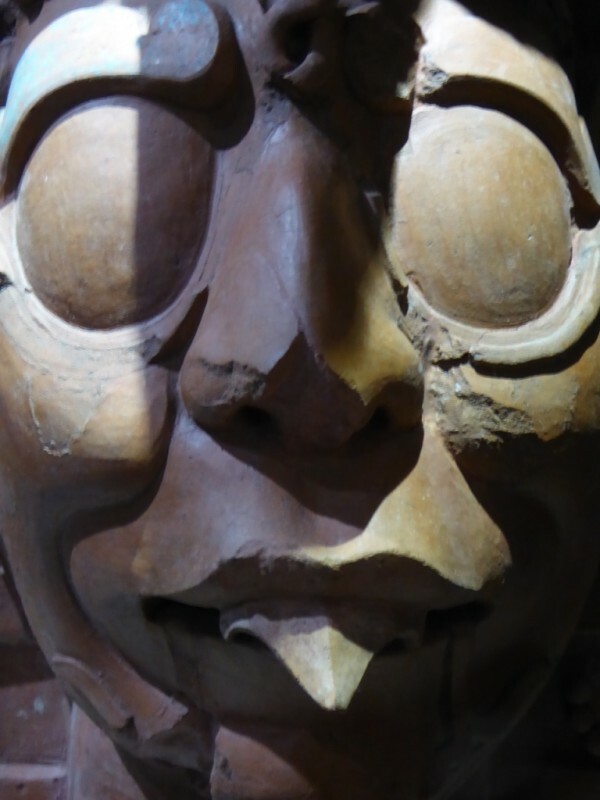 Mayan bee-gods were male, which itself is quite unusual, and were known as the ‘Saviour God’. Why? Hold that thought. What is truly remarkable is that the Mayan king associated himself with Venus, a male deity and the most important planetary object of the Maya. Where this gets interesting is that the Maya believed Venus, symbolically, was a bee, due to its intelligent movements; like many ancients, the Maya appear to have been aware of the bee’s peculiar, figure-of-eight-shaped waggle dance. As a result, it was common for the king to depict himself as a drone bee, complete with drone-bee eyes, and a protruding tongue with which to taste the honey of his kingdom. 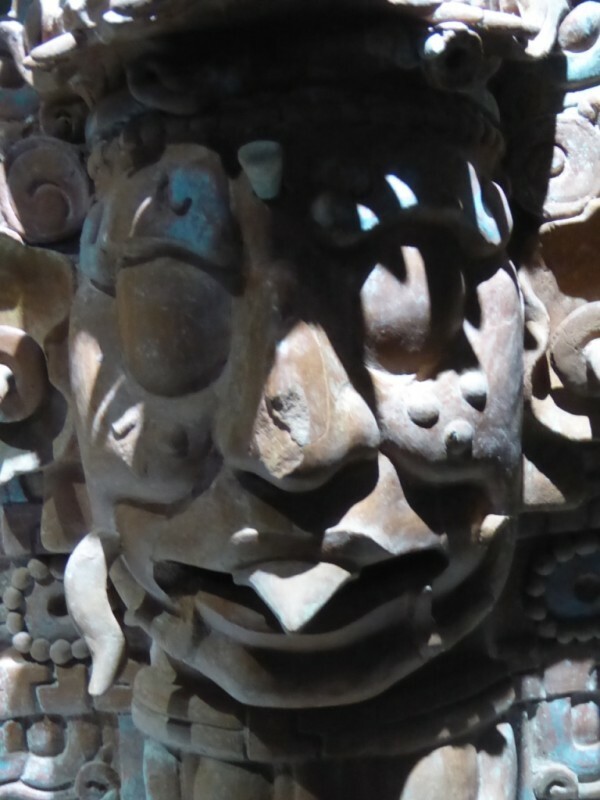 The images below are from the remote Mayan city of Palenque, situated deep in the Mexican jungle, but can be found at ancient sites all across Mexico. So why is the Mayan bee-god referred to as the ‘Saviour God’? The answer lies in Mayan mythology. The Maya believed that Venus and his brother, the Sun, descended into the underworld, where the Sun was killed by the God of Death. Venus (a bee) returned with the dead Sun’s head, which he turned into corn, which seeded mankind. Thus, the bee is known as the ‘Saviour God’. 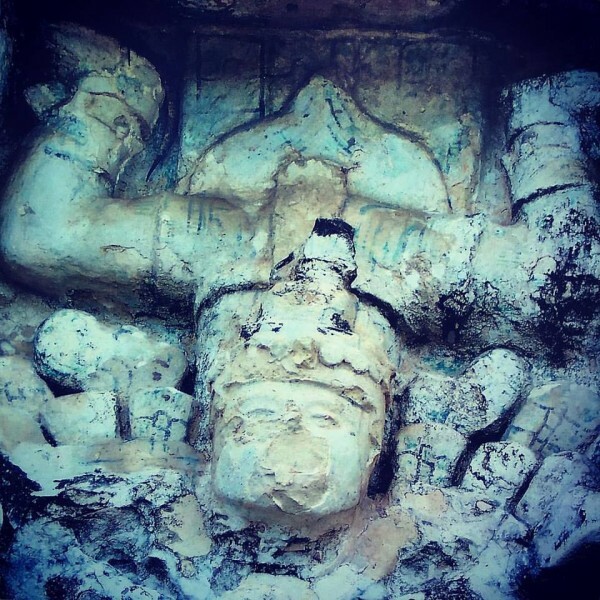 The image below, from the Mayan Venus Temple in Tulum, is known as the ‘Descending God’ and depicts Venus, the bee, complete with a bee tail, upside down, diving down to Earth to pollenate mankind. The Mayan civilization is actually what got me interested in archaeology and ancient mysteries years ago in grade school! This was a great reminder of the mystery and glory surrounding those peoples. It’s amazing to me just how truly global the veneration of the Bee really is. Thank you very much Nate. Yes, it is amazing how global Bee veneration really is. 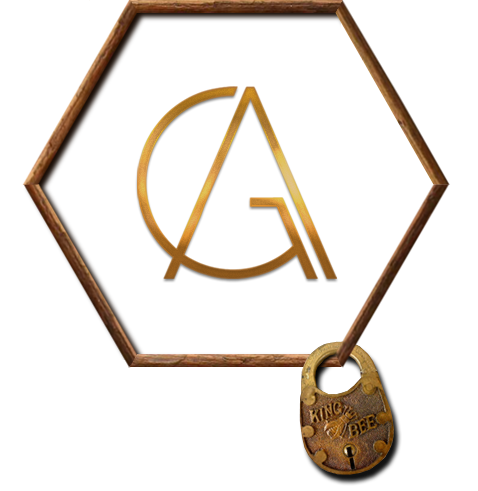 I am excited to start writing my next article for the Heretic, which will take the Mayan aspect of Bee veneration even deeper; ) Thank you again.